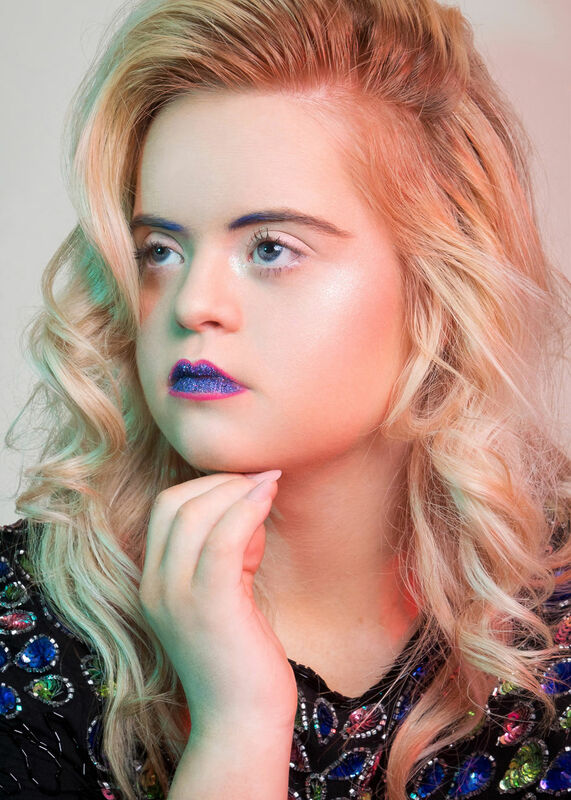 Campaign Flaunts Models With Down Syndrome And Everyone's Thinking Of Just ONE Thing! 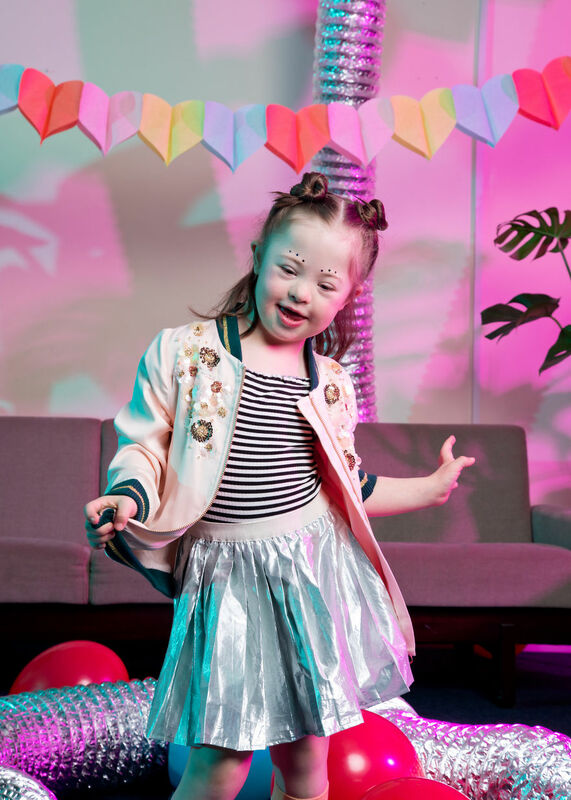 Zeebee Management collaborated with #RadicalBeautyProject, which featured models with Down Syndrome. These pictures are so aesthetically shot that they will tug at your heartstrings. Here's a beauty project carried out Zeebee Management that has caught the attention of millions worldover. 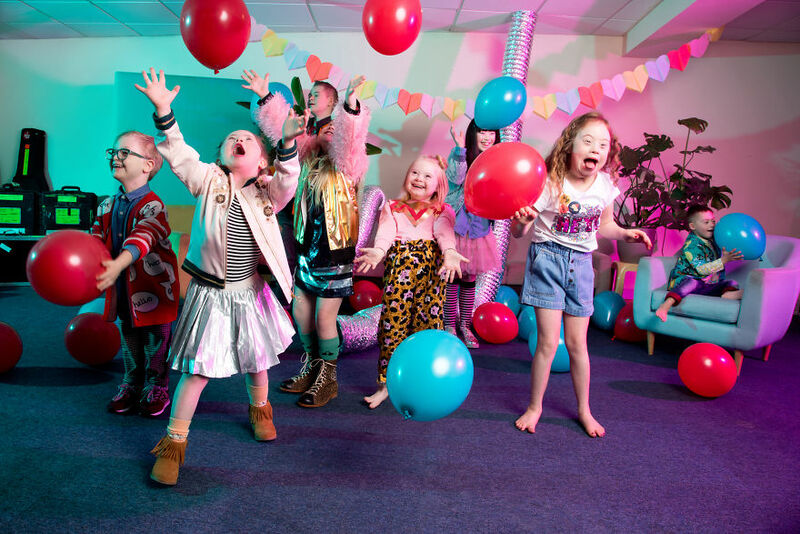 Zeebee collaborated with #RadicalBeautyProject to launch their first ever group photo shoot for #WDSD. 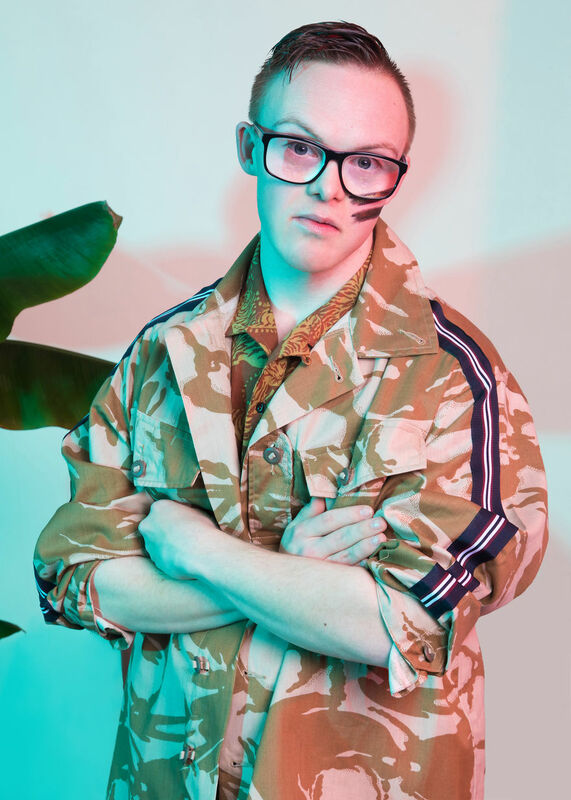 What actually caught everyone's attention were the models that were featured in this shoot. 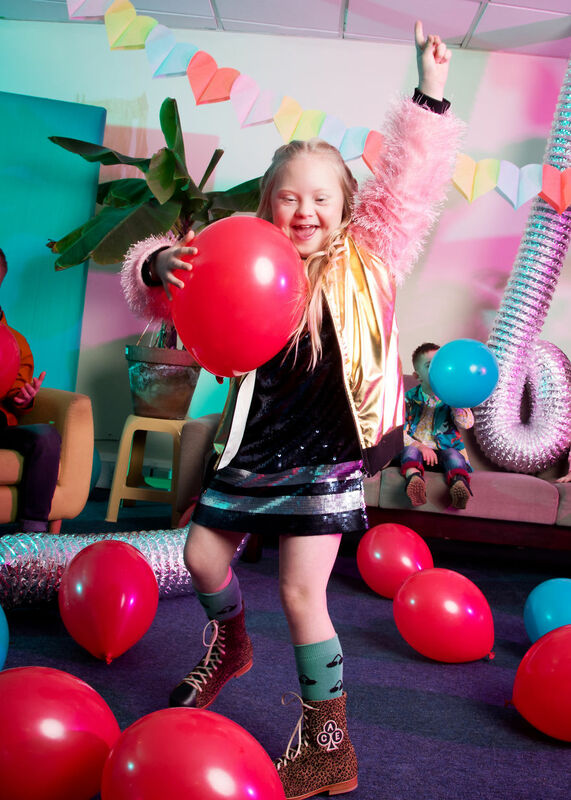 Much to our delight, they decided to get models with Down Syndrom but that doesn't hold them back at all. They look every bit the part they were signed for. The pictures clearly had us all thinking about one thing: how beauty clearly lies in the eyes of the beholder! He is interested in photography and he hopes to achieve it. The confidence he gets from being a model is par nothing according to Nino. 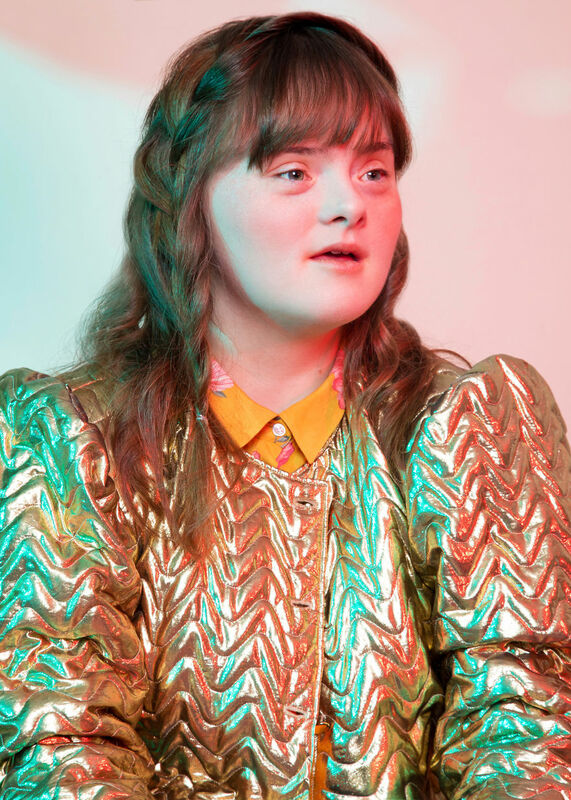 She wants to make others aware of the prejudice surrounding Down Syndrome. 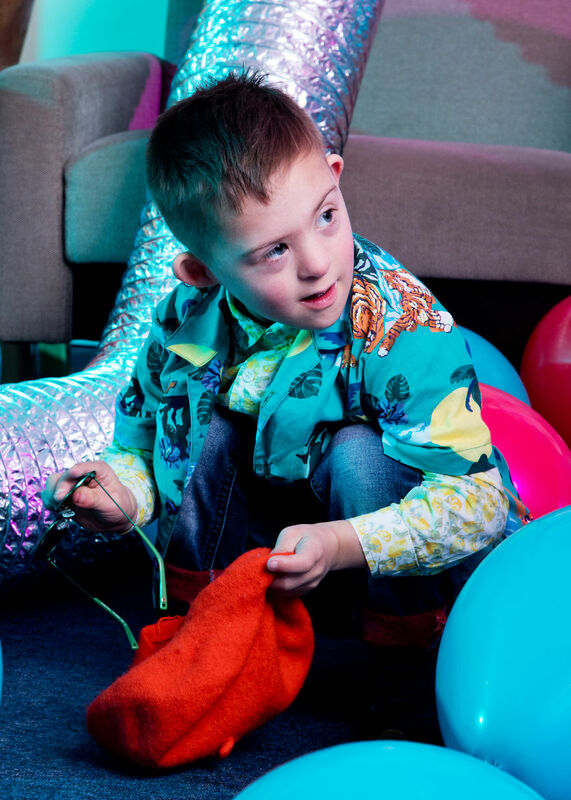 Due to the prevalent prejudice surrounding Down syndrome not many people hire them. 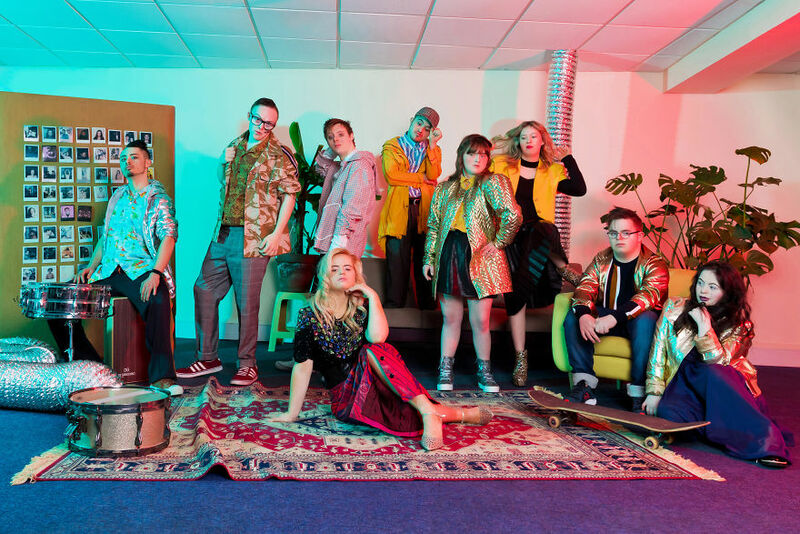 They just can't see past their disability which holds them back from trying new things and exposing themselves to new opportunities. This company tried their best to showcase the talent that these people possess by bringing them out from the shadows that they have been living in all their lives. We all know Kate. 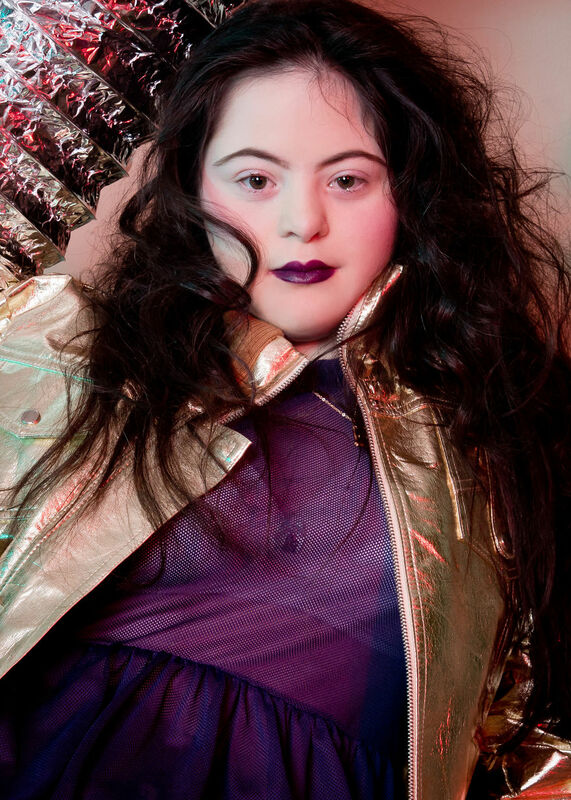 She has shot for Benefit cosmetics and has walked at the #LondonFashionWeek. The Company was beyond happy to announce this unique collaboration with this innovative radical Beauty project. The choreographer Daniel Vais, believed in their incredible ability and beauty. All he worries about is the rejection they might have to face if people don't change their minds. 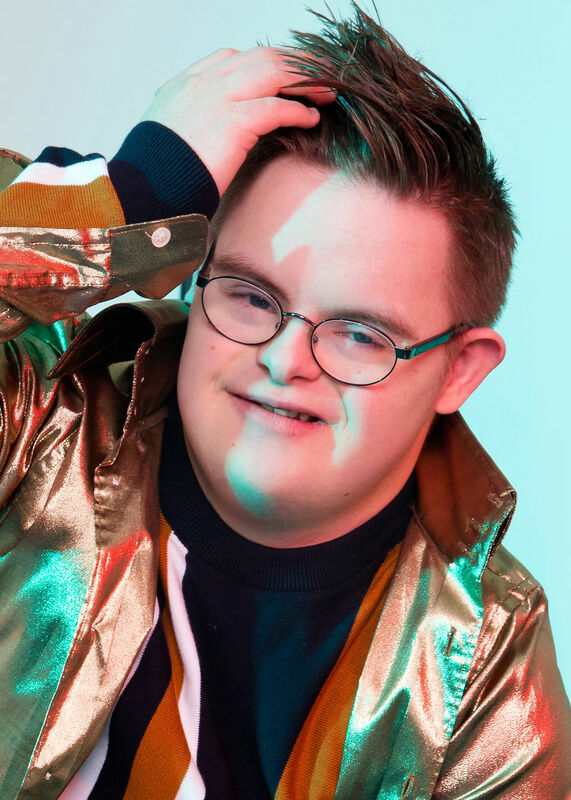 Right now, he's only working on a high-end fashion photography book which only features models with Down syndrome from all over the world. Did you know that Cora has her own line of children's glasses? She has worked hard to get to the place she is now. #Ellaskitchen, #RiverIsland, and #MarkAndSpencers are a few big brand names that she has worked with. According to the company, its main objective was to change the prevailing misconception and showing how these people are filled with endless possibilities. All they need is a chance to prove themselves! Let's hope that everyone at least provides them with one. Zeebee Management has been known for its unbiased selections when it comes to choosing talented people. She has recently shot for a campaign conducted by #Marvel films called #iammarvel. 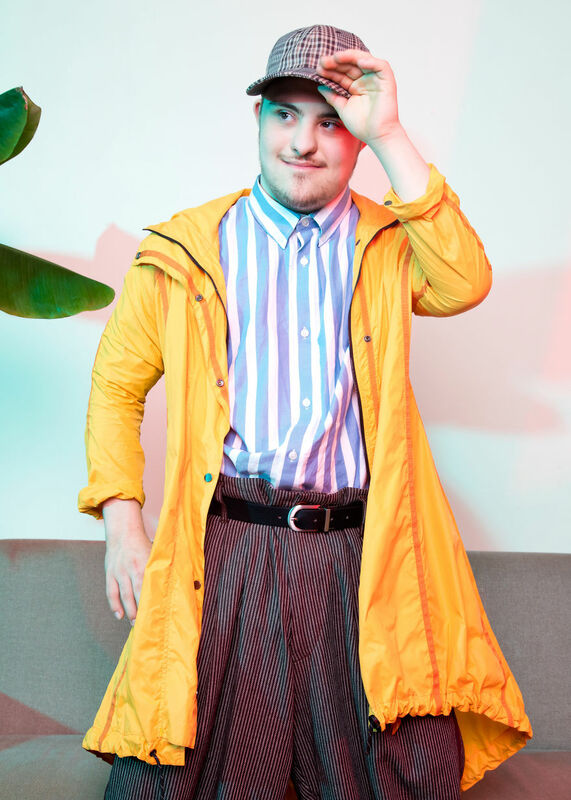 They consider every model from every age group and every kind of ability. 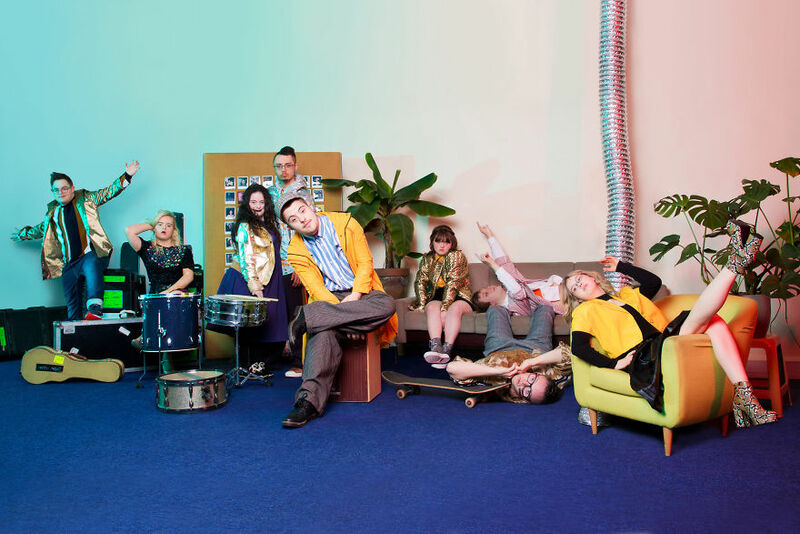 Zeebee showcases talented people even if they are regular people like you and me and that's what makes them unique. 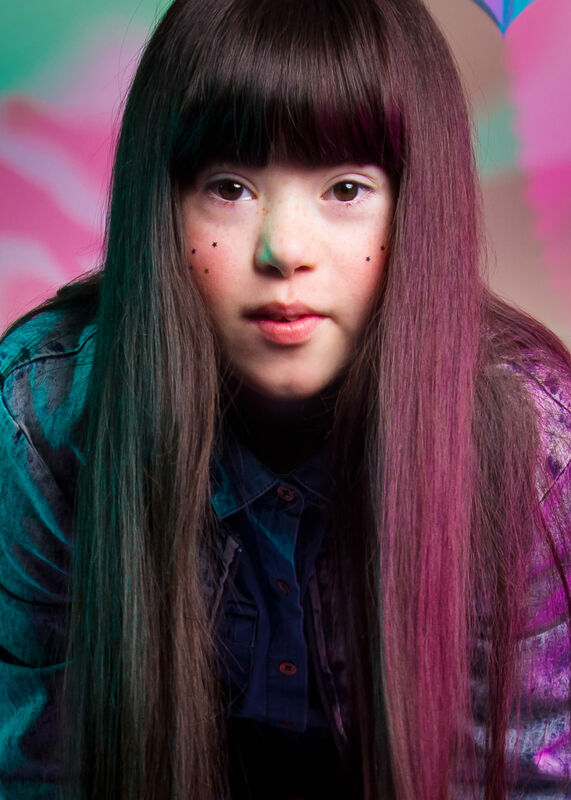 This particular project was set to be released on March 21st to raise awareness on World Down Syndrome Day. Apart from this Isabella takes out time to attend a full time Performing Arts college. 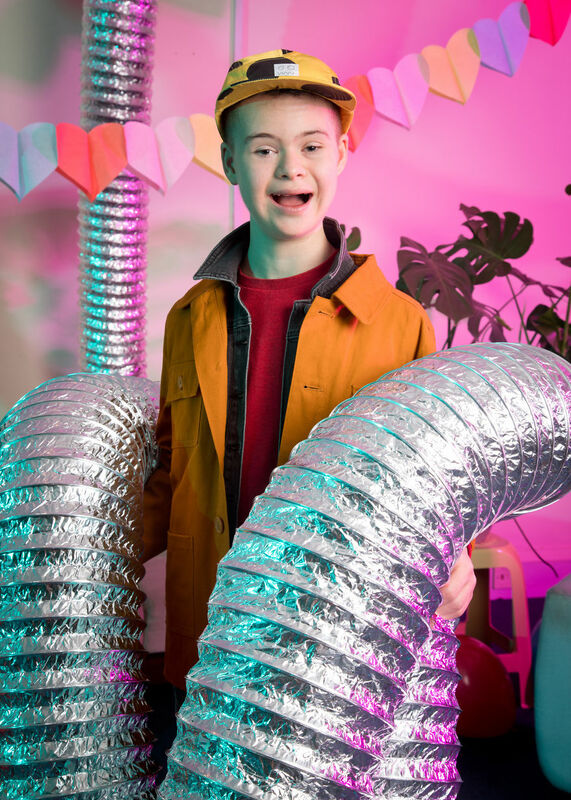 This is Callum and he loves taking part in projects like these as they help him come in contact with his friends. Doing projects such as this is something that makes him feel proud. He doesn't see his condition as something that holds him back. According to him, taking part in such projects could actually help change the perception of others and educate them about it. 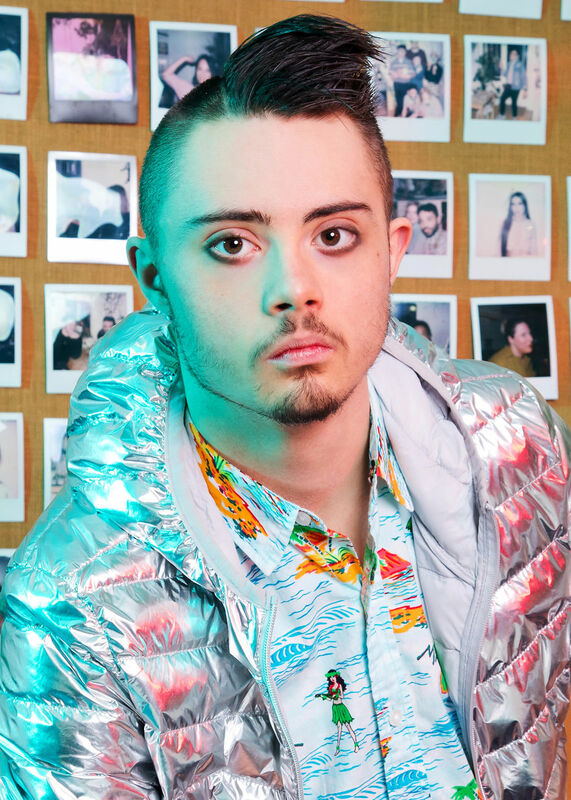 Adam describes his look as "Bad Boy look!" Harry has featured in the front page of Possibility magazine and he looks for any excuse to strike a pose or dance. He loves making people laugh with his pranks. Ben is one of the highest grade achievers in his drama class. 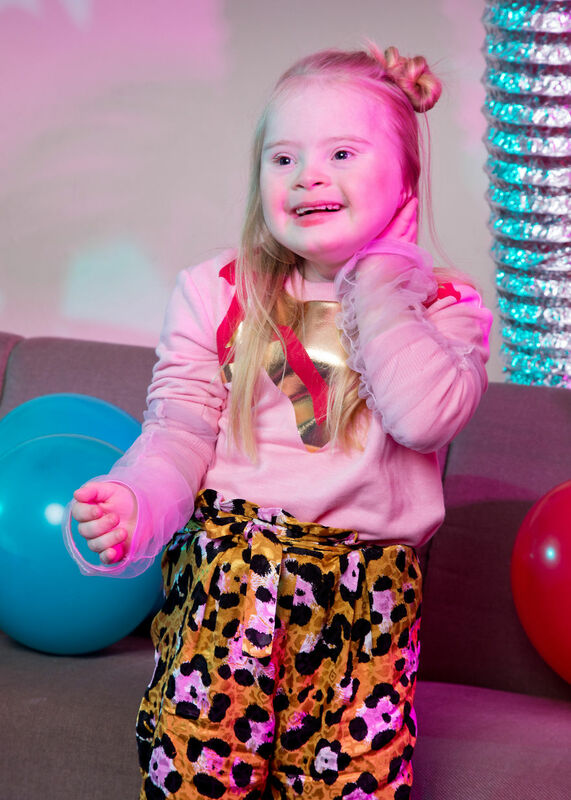 Sara has been booked for several brands like Matalan, MountainWareHouse, and RiverIsland. 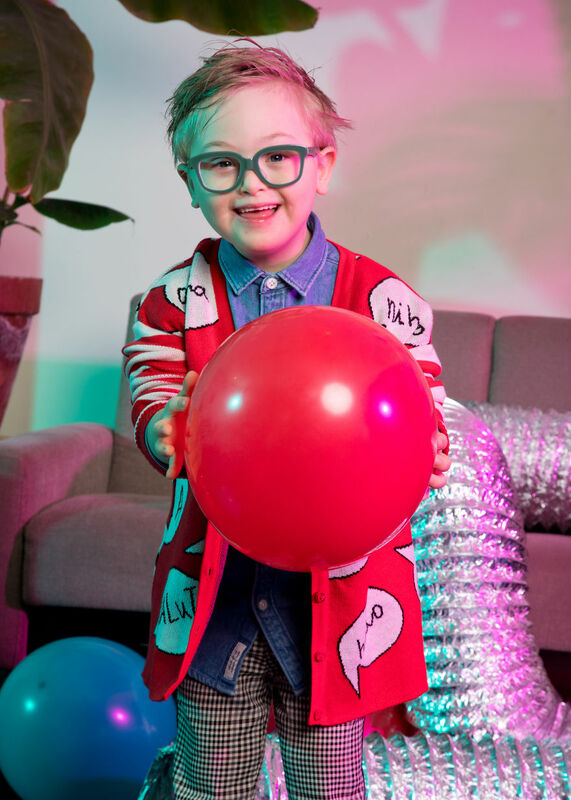 If you've seen the #Sainsburys Christmas TV commercial, then you'll recognize Frankie. Filled with confidence, Holly has a bright future ahead of her. Very, Mark and Spencer's, and Disney are a few names that Grace has worked with. A glimpse of the gang together! Work is fun when they are together. Look at all the happy faces!